Since becoming a Realtor in 2011, Kristin has worked with first time and veteran home buyers and sellers, investors and developers. 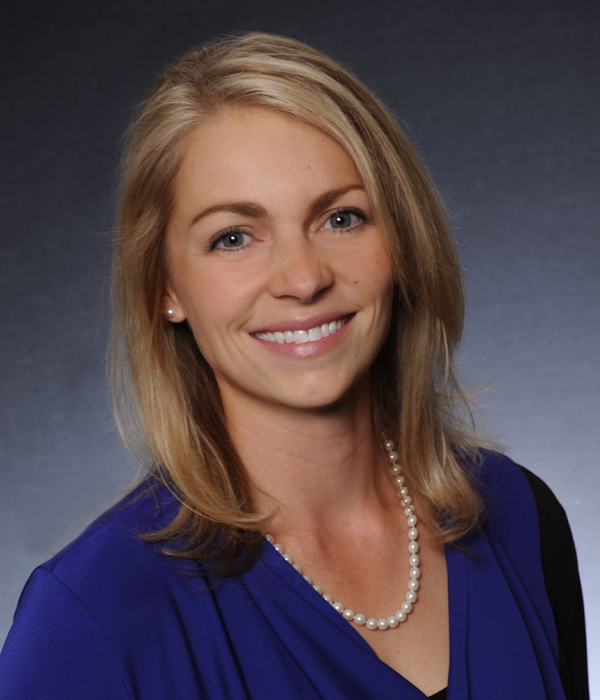 Kristin has a bachelor’s degree from Augustana College and a master’s degree from the University of Minnesota. She works closely with her husband, a residential builder, to help buyers and sellers identify a home’s potential so that buyers can make a house their home. She specializes in the southwest Lake Minnetonka area including Excelsior, Minnetonka, Tonka Bay and Shorewood.